Currently, staff comprises of both contract and permanent teachers who work closely with an Anangu Coordinators and Anangu Education Workers. Teachers need to be flexible in being a multi skilled in their teaching fields. A supportive Performance Development Planning environment exists. New graduates can be involved in an orientation program through partnerships with Flinders University and University of South Australia in which teachers can visit in the year before their appointment. There is a quality induction program for all new staff members which includes a working with children experiencing trauma, understanding Anangu culture, working with AEWs as co educators in our classrooms and a Four Wheel Drive Course. A strong collaborative relationship exists between all schools within the Partnership and also Wiltja Residential Program and Wiltja Secondary Program. 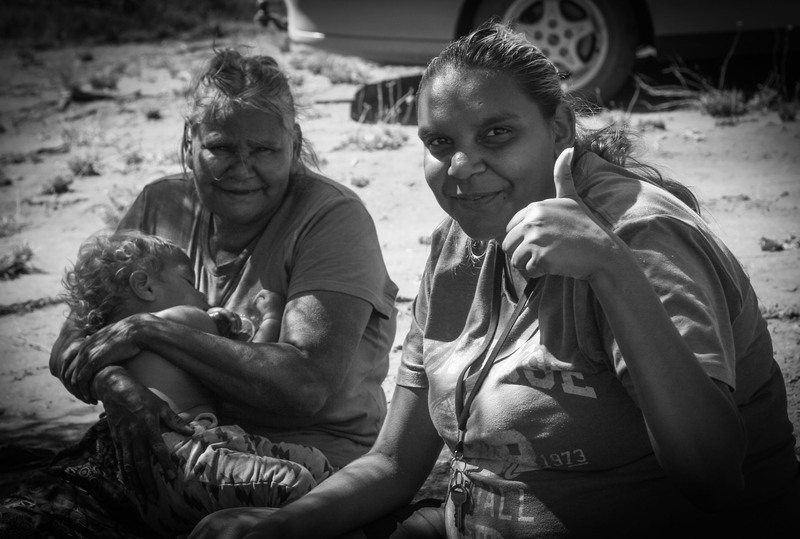 Staff at Mimili are supportive of each other and find working at Mimili challenging and overwhelmingly rewarding.